Vegetarian's Paradise has plant-based versions of some old favorites like turkey sandwiches and crispy chicken. 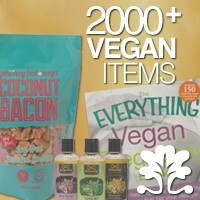 All "meats" are made from soy protein, wheat gluten and vegetable products. Seving Asian-Soul Cuisine, Vegetarian's Paradise is a unique and delicious culinary adventure! 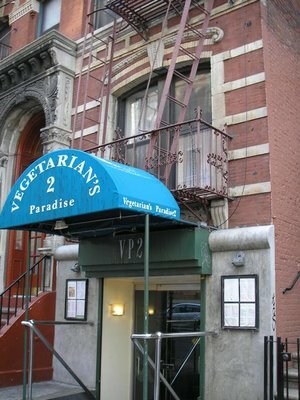 Let us know what you think about this awesome vegan friendly restaurant: Vegetarian’s Paradise in New York, NY.